A lot has changed in the world since Gucci Mane pleaded guilty to a firearms charge in May 2014. With the Trap God finally free from the feds, he needs to get caught up on what he missed during his time away. There's been plenty of good, but also a lot of bad, not to mention the downright bizarre. Like, someone has to explain to Gucci that Donald Trump might be elected president. And that you can buy McDonald's breakfast ALL day. But since Gucci's already back to releasing new music, we're sure he'll adjust pretty fast. 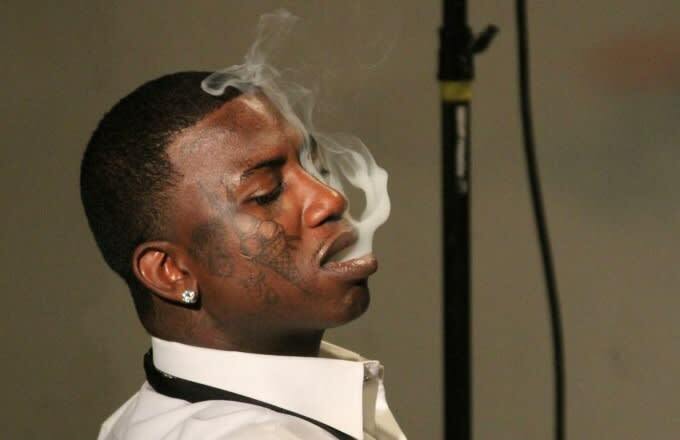 As a helpful primer though, we picked out 10 big moments that Gucci Mane missed out on while he was in prison. Check it out below, and listen to Gucci's first song since his release right here.